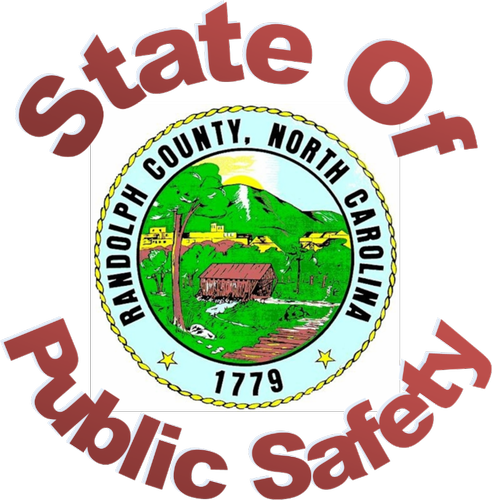 Name: "State of: Public Safety"
Join us for an update on Public Safety presented by Randolph County. A continental breakfast will be served. Tours of the new Emergency Services Center are available at the conclusion of the presentation. Continental breakfast is available beginning at 8AM; presentation to start approximately 8:30AM.